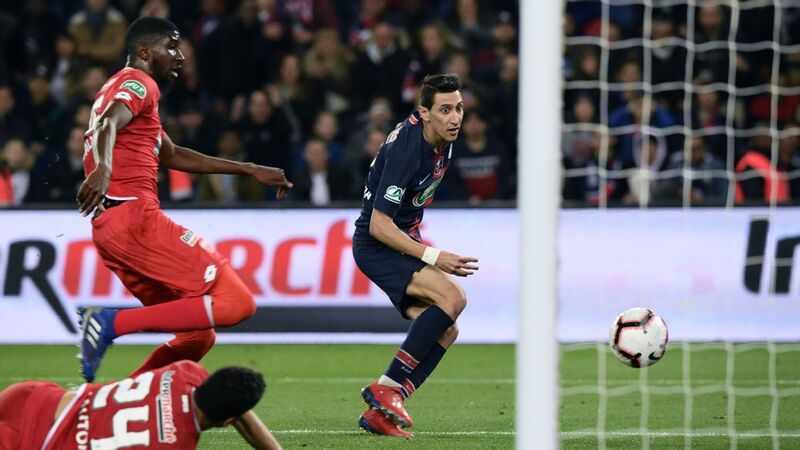 With Ligue 1 clubs being drawn away from home, Reims, who are 17th in the French top division, came unstuck at the Stade des Marais where Louisy-Daniel struck twice in the opening 10 minutes. The forward completed his treble just before half-time to leave the visitors stunned. 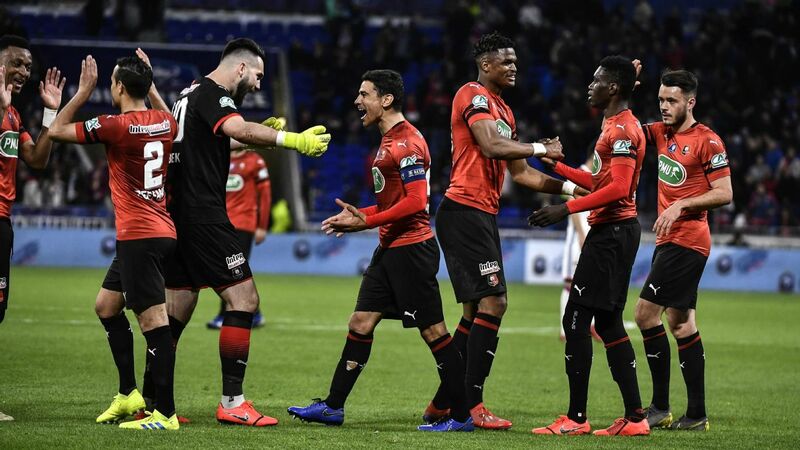 Algerian Youcef Touati made it 4-0 at the start of the second half, while a last-minute penalty from Gaetan Charbonnier proved little consolation as Reims crashed out. Troyes needed extra time but stayed alive in the Coupe de France. US Dunkerque did their best to add the scalp of Ligue 1 basement club Troyes, but lost 4-3 in extra time. Fabien Camus and Jessy Pi both scored in the extra 30 minutes to send the 10-man visitors through, midfielder Stephane Darbion having been sent off in the second half. 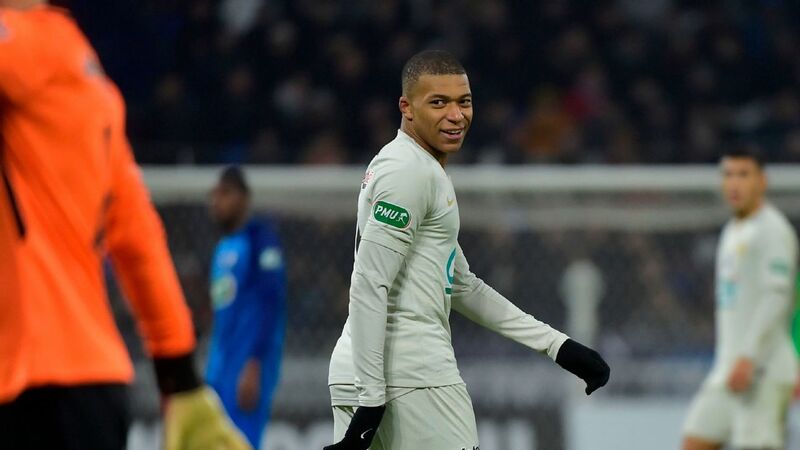 Ligue 1 strugglers Toulouse avoided an upset as they coasted into the last 16 with a 5-0 win at fourth-division Entente SSG. Dominique Arribage's men went into the tie second bottom of the top flight. However, after Entente defender Birahima Traore had been sent off, the visitors made the most of their advantage to lead 3-0 by half-time following goals from Wissam Ben Yedder, Oscar Trejo and Martin Braithwaite. Toulouse wrapped up a comfortable victory with early second-half goals from Somalia and Braithwaite. Ajaccio beat US Sainte-Marie 2-0, having been allowed to play their match at home against the regional pool champions from the Indian Ocean territory of Reunion. 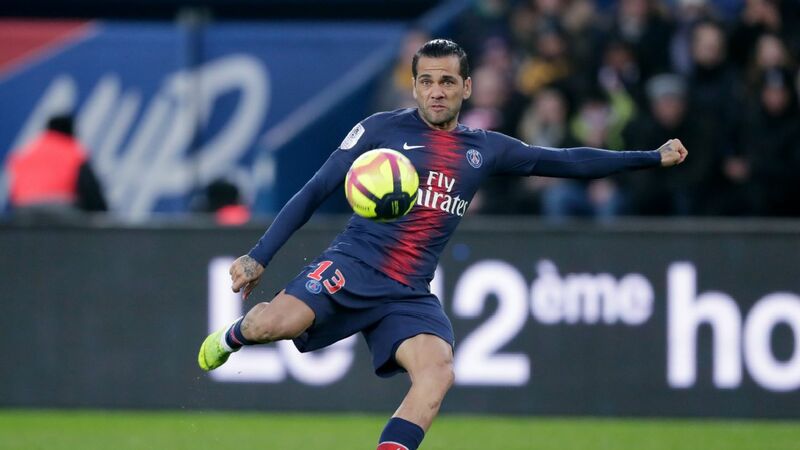 Nantes, who have won the cup three times, travelled to the north of Paris to tackle sixth-division amateurs Blanc Mesnil Sport Football and won 2-0 with goals from Adrien Thomasson and on-loan Flamengo midfielder Adryan. Fifth-division Racing Besancon were beaten 3-1 by Angers, the promoted side maintaining their good form having climbed to third place in the table. In the evening fixture, Bastia, finalists in the Coupe de la Ligue last season, won 2-0 at third-division Sedan. Saturday's other ties saw Saint-Malo win 3-1 on penalties at Avranches after the match ended 1-1, Concarneau beat Rennes TA 3-0, Sarre Union won 2-1 at Villefranche, and Mantes beat St Brieuc 2-0. Pagny-Sur-Moselle lost 2-0 at home against Sochaux, Granvillaise defeated Laval 2-1 while Niort won 2-1 at Moulins and Mont-de-Marsan won 1-0 at Toulouse Rodeo.